Order CICONIIFORMES: Storks, Herons, Bitterns, etc. American Bitterns are generally present in the large marshes near Fish Lake and the marsh east of the north-south road. 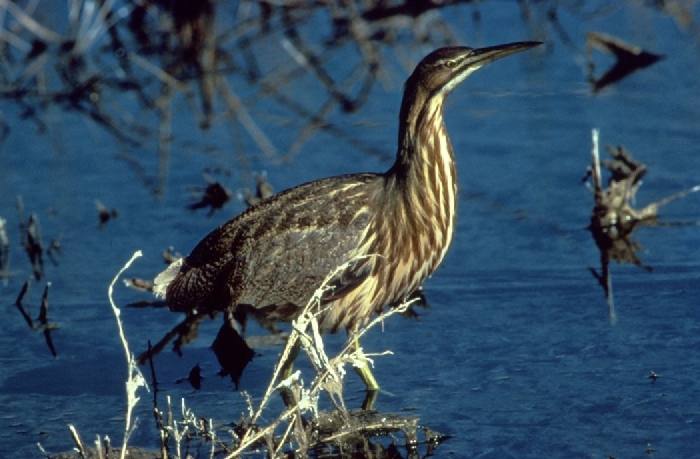 A nest was found on June 5, 1973 in a marsh west of Fish Lake. 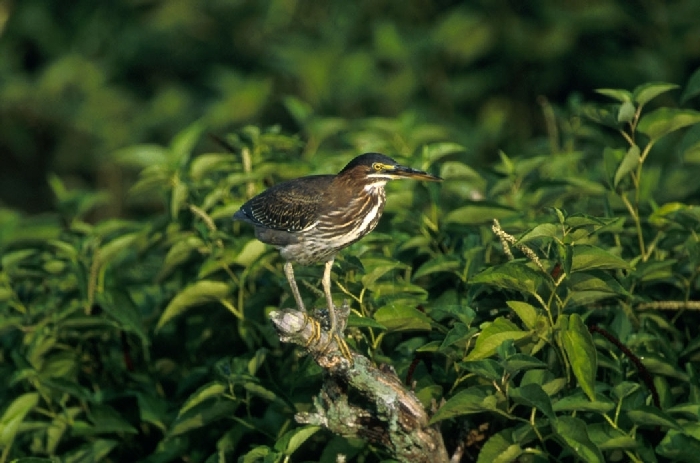 Least Bitterns are present, at least in some years, in the large marsh between East Bethel Boulevard and Fish Lake and may breed there. In 1994 and 1995 at least one was present near the dock on Cedar Bog Lake. 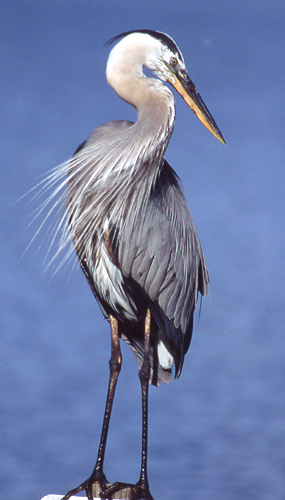 Great Blue Herons do not breed at Cedar Creek but feed in the lakes and ponds there, and are reasonably common. A Great Blue Heron was in Cedar Creek near 56 on December 21, 1986. 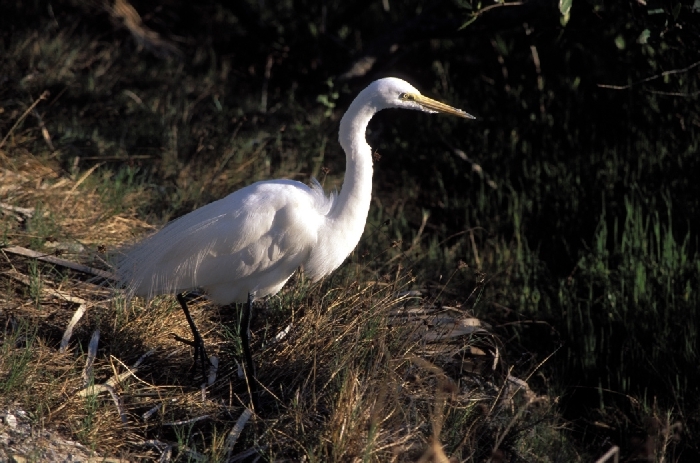 Great Egrets at Cedar Creek have been much more common in the 1980's and 1990's than in previous years. They can be common on Fish Lake or Beckman Lake, especially in the late summer. 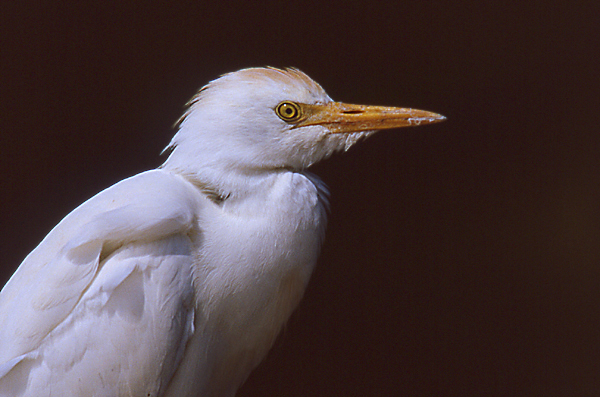 The only record of a Cattle Egret at Cedar Creek was a bird in breeding plumage seen by Howitz on the east shore of Fish Lake on June 1, 1989. 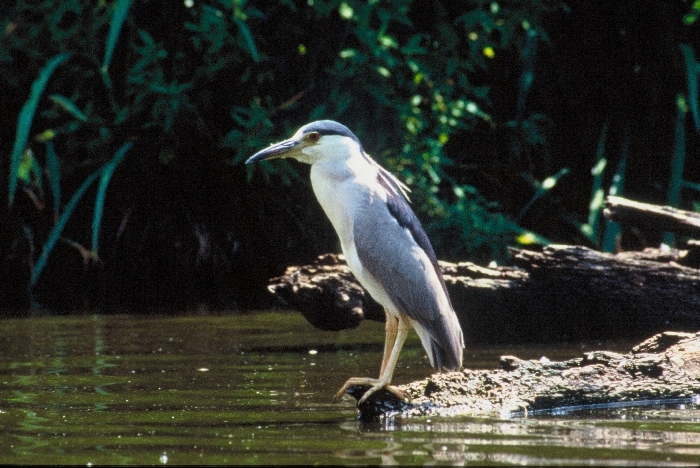 The only record of a Black-crowned Night-Heron at Cedar Creek is one seen at the public access on the east shore of Fish Lake on June 3, 1985. This rarity is surprising since the birds are fairly common in the Twin Cities area. 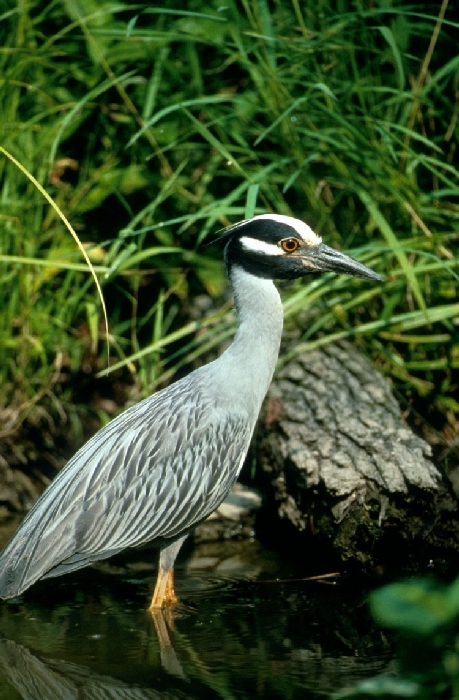 The only Cedar Creek record for the Yellow-crowned Night-Heron is a bird seen near Cedar Bog Lake on May 8, 1976.